On this private tour you will travel on the footsteps of the most fascinating character of the Romanian history. In Romania he is known as Vlad the Impaler or Vlad Dracul III, but abroad people refer to him as Dracula, the terrible vampire. Join this tour and the guide will help you discover the reality behind the myth. Your guide will pick you up from the Bucharest Henri Coanda airport. After a panoramic tour of Bucharest you will visit the Old Princely Court, the original heart of the city. It was built around 14th, but the first recorded document about the settlement was issued in September 1459 by Prince Vlad Dracul III. You will be accommodated in 4**** or superior hotel, with breakfast included. In the morning you will leave Bucharest for Targoviște, the place from where was governed the region of Wallachia – located in the south of Romania. Before moving the Princely Court to Bucharest, Vlad Dracul was ruling from here and he won important battles in the area. The most important won was against the conqueror of Constantinople, Sultan Mehmed II. After lunch you will set off to Curtea de Argeș one of the oldest town and capital of Wallachia. This town is famous for Curtea de Argeș Monastery and Cathedral known for Manole’s Legend and for being the burial place for the first two Romanian Royal families. 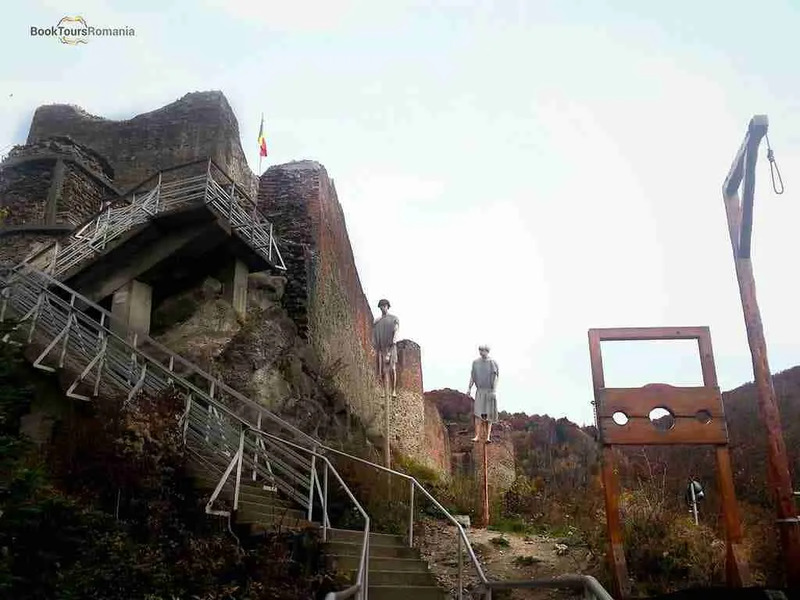 After 30 minutes drive north from Curtea de Argeș, you will arrive to Arefu village, where on a high cliff stands the ruin of Poenari Citadel. Its construction started in the beginning of the 13th century, with the purpose to serve as citadel for the rulers of Wallachia, however in the 14th century it was left in ruins but it had been repaired and consolidated one hundred years later by Vlad the Impaler in order to be used as a fortress further on. There are 1480 steps to climb in order to reach the citadel; so it might be challenging for some people, but the view from the top is highly rewarding for all. You will be accommodated in 3*** or superior hotel, with breakfast included. You will leave in the morning to Sibiu, the medieval town founded by the Saxon settlers. Then you will take a tour in the old town, guided to the Big and Small Squares, the Liar’s Bridge, and to the Lutheran Cathedral, where Mihnea the Mean, Vlad’s son is buried. The evening will be at your leisure. 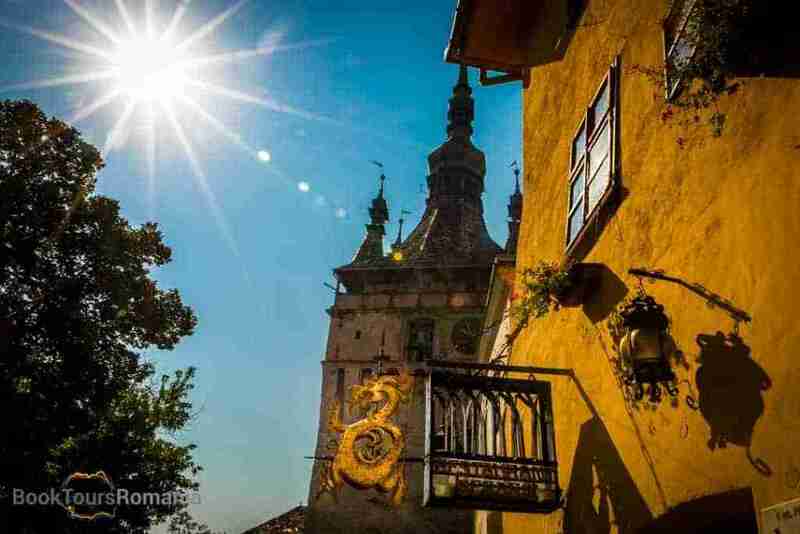 After breakfast you will depart for Sighișoara, the best preserved medieval town in Romania. Like most of the cities of Transylvania, Sighișoara is also a city built by the Saxon colonists, but different from the others by the fact that it is the only still inhabited citadel in Europe, and listed in the UNESCO World Heritage since 1999. 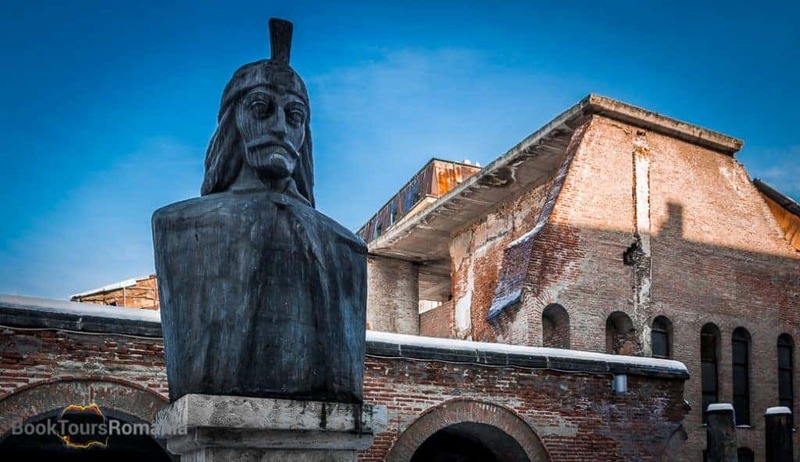 During a walking guided tour you will visit the Citadel’s Square, the Clock Tower, the Scholars’ Stairs and you also see probably the most famous house from Sighișoara, Vlad the Impaler’s birth house. In the morning, you will have your departure from Sighișoara heading for Brașov. 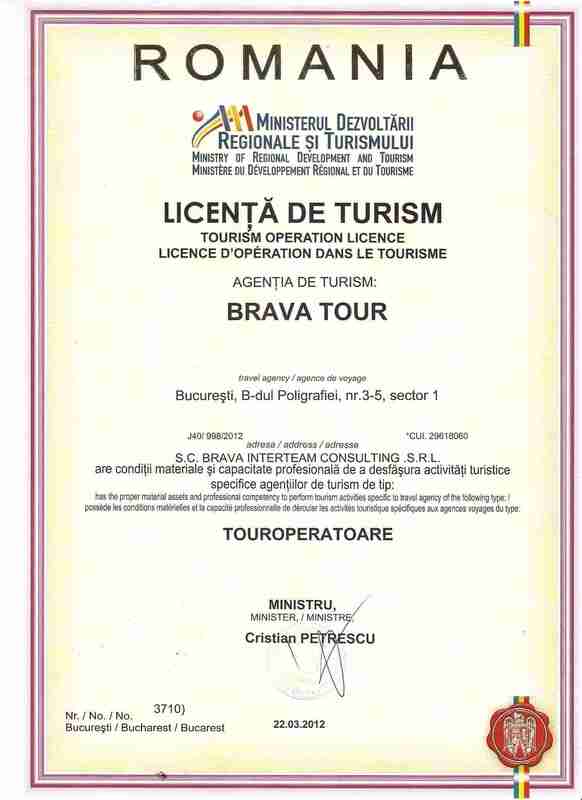 On your way, you will stop to Bran village where you will visit one of the most important landmark in Romania, the Bran Castle, which is known worldwide as the Dracula Castle. 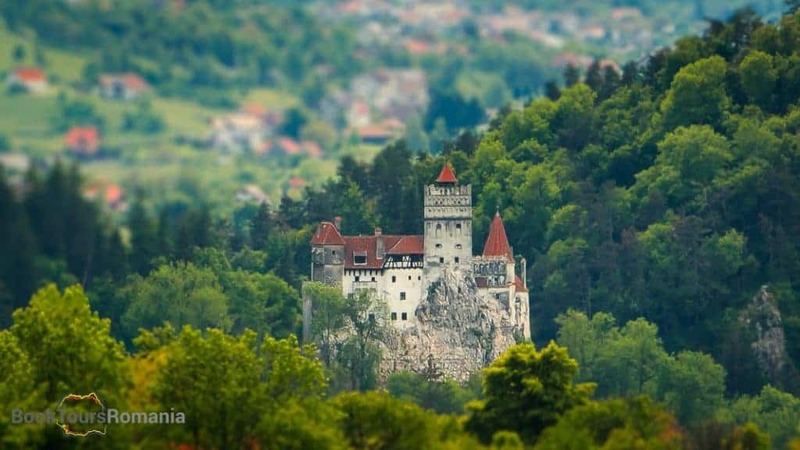 To find out the history of the castle and the real story behind Dracula’s myth, you will attend to a guided tour of the Bran Castle. You can have lunch near the castle, after that you will go to Brașov where you will take a walking tour with your guide. You will have the chance to visit and admire the old town with the Council Square, Black Church, fortified wall and towers. After breakfast you will depart for Snagov, a famous holiday resort situated on the banks of a lake and surrounded by forest. Situated on an island you will visit the Monastery of Snagov. Dating from the fifteenth century it is considered to be the burial place for Vlad Dracul III, the source of inspiration for the character of Bram Stocker, Dracula. In the afternoon you will reach Bucharest where this great Dracula private tour will end. The tour will be adapted to your needs, so we can directly transfer you to the Henry Coanda Airport or we can accommodate you in a 3*** or superior hotel with breakfast included, providing the transfer next day. 5 nights accommodation – bed and breakfast in a 3*** hotel or superior. A private tour with us means a special focus on your interests and desires, allowing you to travel in comfort, therefore our private tours are very flexible, and can be changed according to your availability and requests.